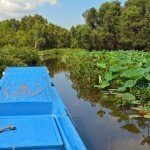 Vietnam has quickly become one of our favorite countries. 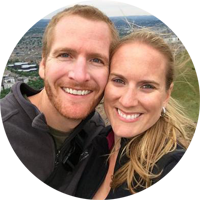 Part of this newfound affection is because of the wonderful people we have met during our travels. 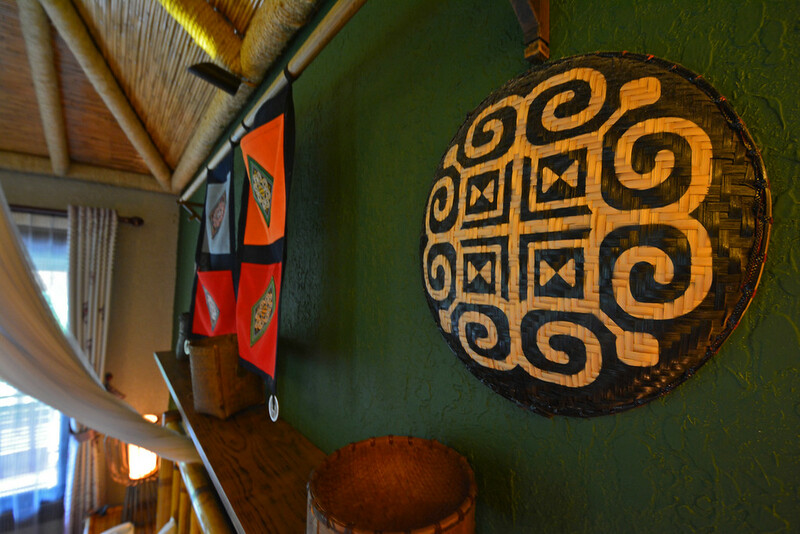 The other aspect of our attraction is attributed to the varied and stunning scenery found throughout the country. 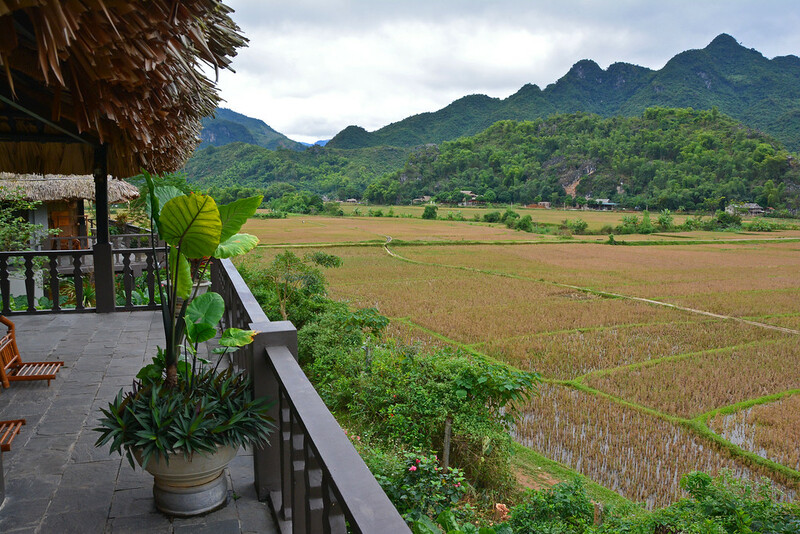 Following visits to the Mekong Delta, Halong Bay, and Sapa, we made our way to the valley of Mai Chau to witness even more of Vietnam’s natural beauty, as we enjoyed a stay at the luxurious Mai Chau EcoLodge. 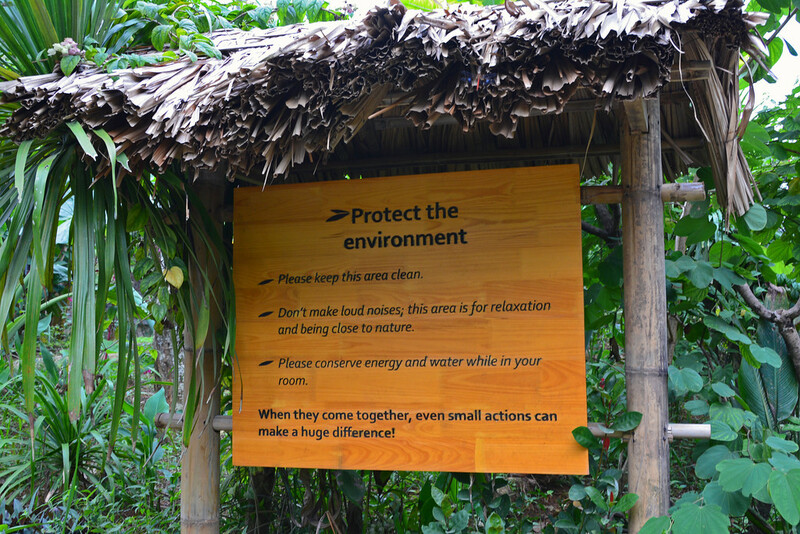 Its mission is clear (and tastefully posted throughout the property): the EcoLodge strives to protect the environment and preserve the local culture. 90% of the staff is from the village of Mai Chau. 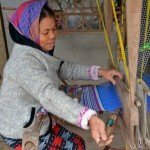 Before becoming employed at the EcoLodge, they were farmers who had never left Mai Chau or had any formal training in the hotel industry. Employees are eager to improve their skills, particularly language skills, and all staff training takes place on property. 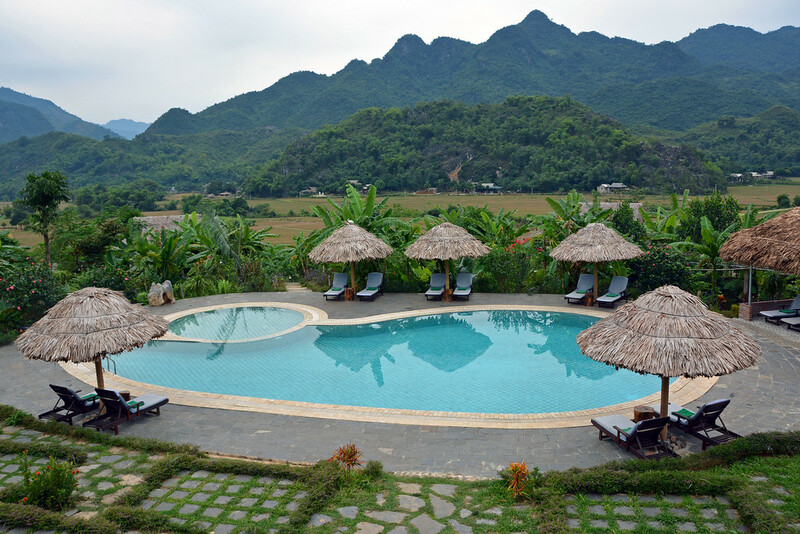 If you are looking for a peaceful retreat away from the chaotic large cities that many people associate with Vietnam, head to the valley of Mai Chau for a relaxing and luxurious getaway at the EcoLodge. 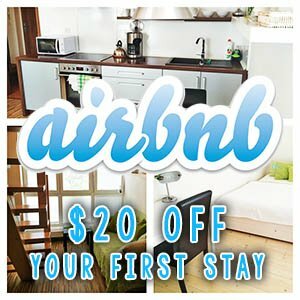 You won’t find a TV in any of the rooms and the only vehicles you’ll see are taxis dropping off guests and the occasional motorbike. 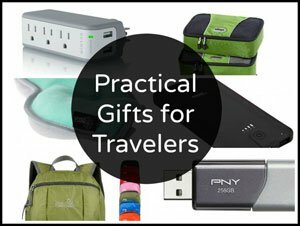 You are nowhere near a major road, so traffic noise won’t be an issue here. It’s just you and solitude! 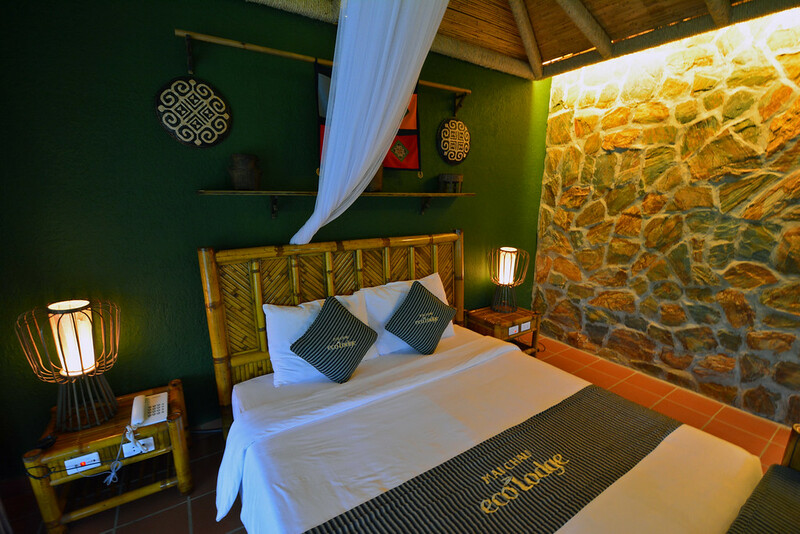 There are 5 room types to choose from with varied levels of luxury to meet the needs of all guests visiting the EcoLodge. The basic yet spacious Superior room still offers extreme comfort and luxurious amenities, whereas the Junior Deluxe room includes a large wooden bathtub and an outdoor garden shower. 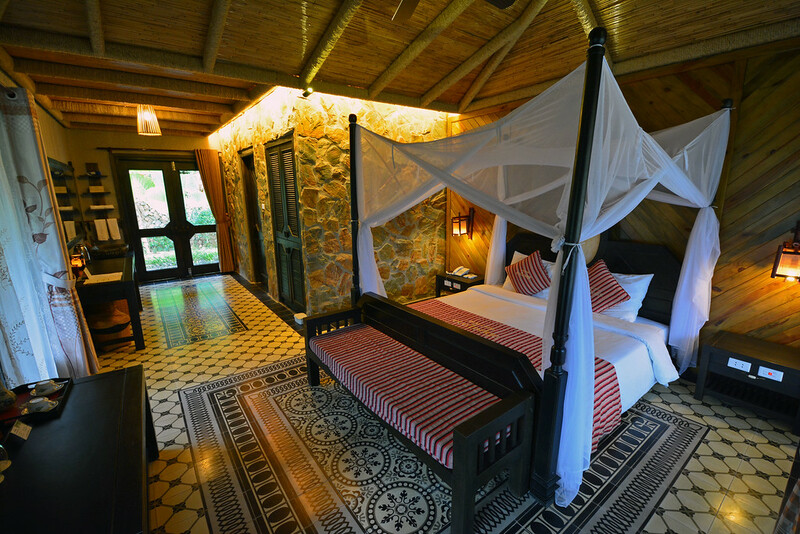 The overall architecture of the EcoLodge adheres to the traditional style of the local area, mimicking the design of the Thai stilt houses made of bamboo and timber, while each room is skillfully designed using local materials and décor. 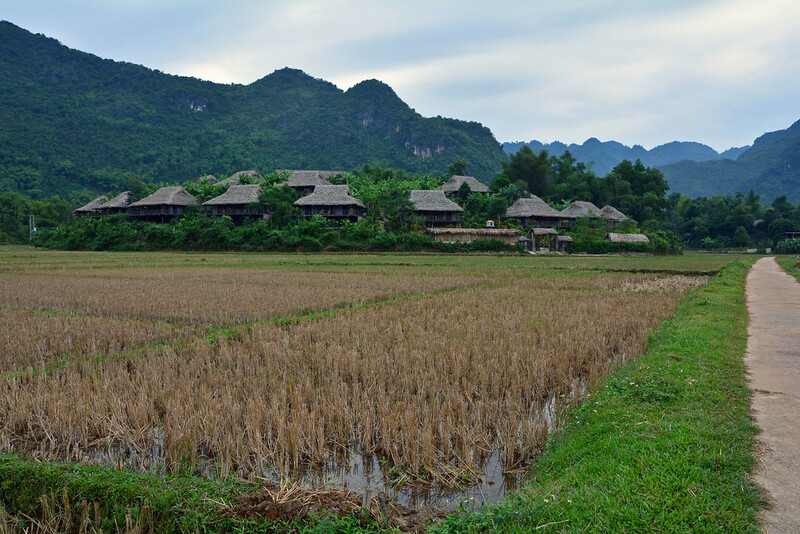 The Deluxe rooms provide incredible views over the rice fields, while the Suite rooms sit at a slightly higher elevation, giving guests an even more panoramic view over Mai Chau. Also included with every Suite is your very own private plunge pool. Unfortunately it was a little cool during our November visit, so we didn’t have the opportunity to enjoy ours. We did, however, dip our toes in the water while enjoying the views and sipping on complimentary rice wine. 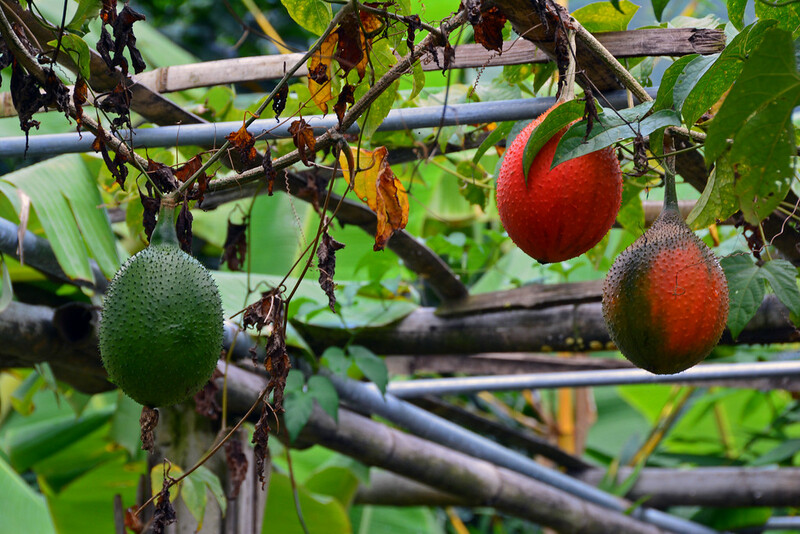 Using only native plants in their extensive gardens, the EcoLodge has some of the most lush surroundings of any accommodation we’ve ever stayed. 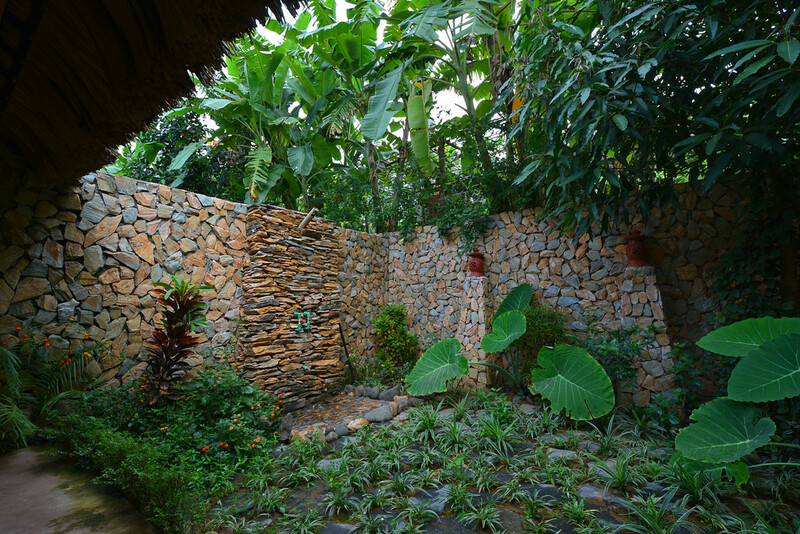 Besides the variety of plants found along every walkway, each unit has its own private garden. Though the sun never made an appearance during our visit, it was absolutely refreshing to be surrounded by such a colorful and natural landscape. Most of the food served in the on-site restaurant includes fresh vegetables and herbs grown in one of their many gardens. 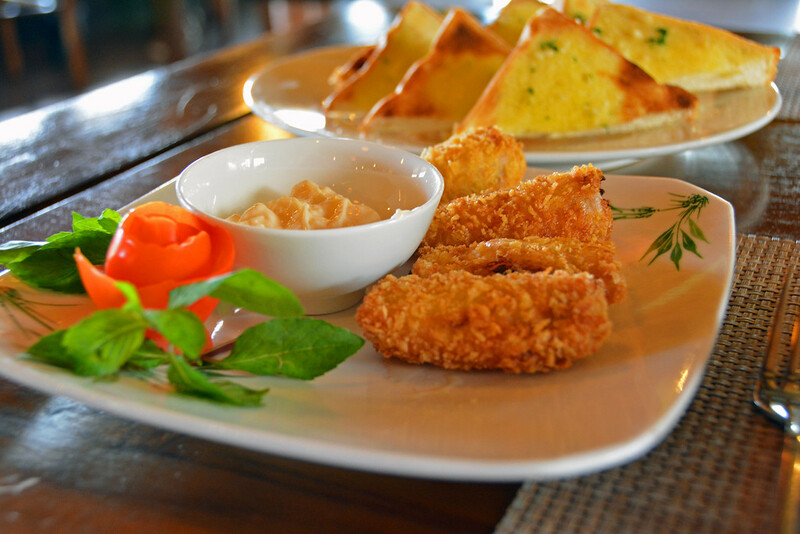 A wide selection of options are available that embrace traditional Vietnamese cuisine fused with local Thai tribal foods. Breakfast is included in the room rate, though we also enjoyed some scrumptious lunches and dinners at the Mai Chau EcoLodge Restaurant during our two-day stay. The restaurant sits at the highest point on the property, providing incredible panoramic views over the valley. We were slightly disappointed that the sun never made an appearance during our stay, but we didn’t let it damper our spirits! It was a nice reprieve from the heat and humidity we’d been experiencing in South Vietnam and in Hanoi, so we learned to embrace the lingering cloud coverage. 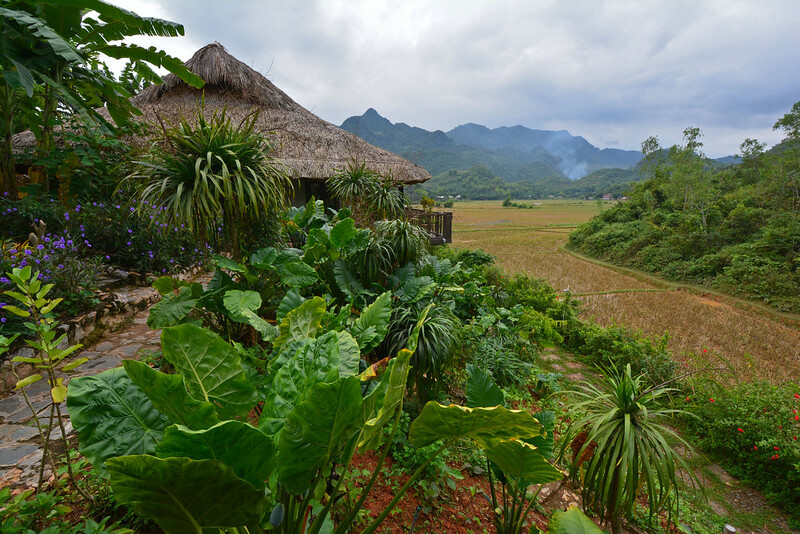 With the surrounding ethnic villages as its ‘main attraction’, Mai Chau is definitely the place to go if you need to get away from the hustle and bustle of larger cities! Regardless of your room type, you’re pretty much guaranteed to have a stunning view… and that’s pretty much all you really need to relax! 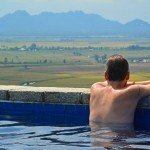 All you need to do is sit back and enjoy the views! 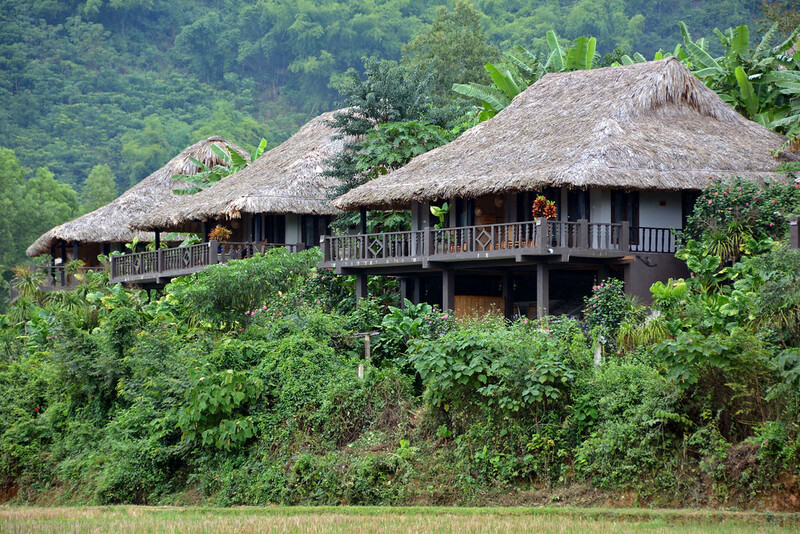 The Mai Chau Ecolodge is located approximately 3 hours from Hanoi and can be reached using affordable shuttle service. We used Mai Chau Tours. 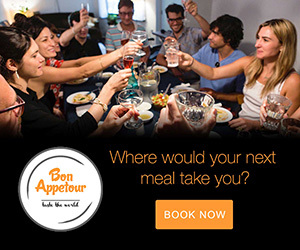 The cost was $15/per person each way. 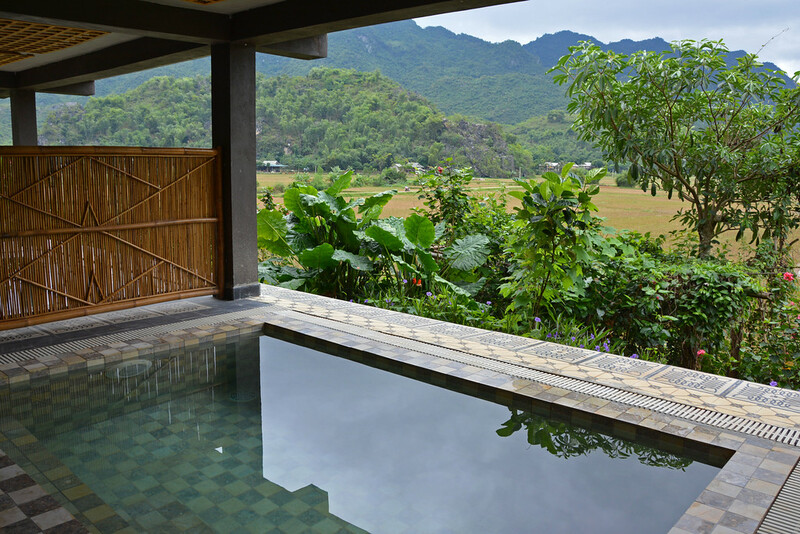 We’d like to thank the Mai Chau EcoLodge for providing us with a complimentary stay in exchange for this write-up. As always, our reviews are an accurate reflection of the experiences we had.